Do you remember what your first Windows PC looked like? Of course you don’t. But I bet you remember what your first Mac looked like sat atop your desk. That’s because Apple produces such incredible and iconic designs that we can’t help but remember them. But even Apple gets its inspiration from somewhere. And it’s quite clearly from Braun. 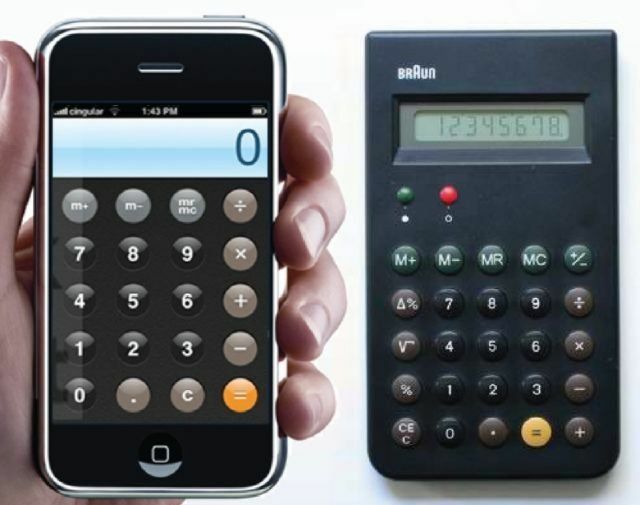 Steve Jobs, Apple co-founder and former CEO, and Jony Ive, the company’s Senior Vice President of Industrial Design, famously admired the work of Braun designer Dieter Rams. And that admiration can often be found seeping into Apple’s own products. We mentioned not so long ago that Apple’s Podcasts app looks a lot like an old Braun tape recorder, but it goes much, much deeper than that. 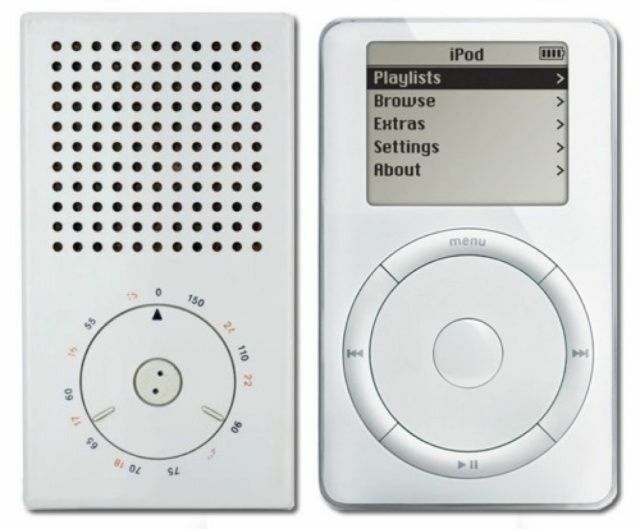 Braun T3 pocket radio vs. the iPod. Braun T1000 radio (close up) vs. the Mac Pro. Braun LE1 speaker vs. the iMac. Braun infrared emitter vs. iSight camera.